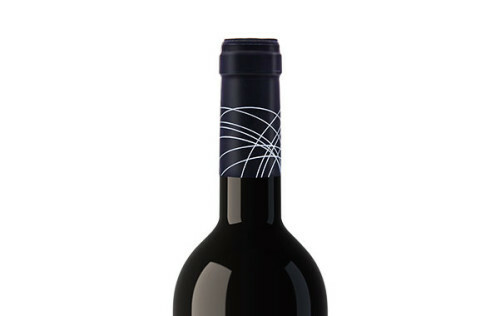 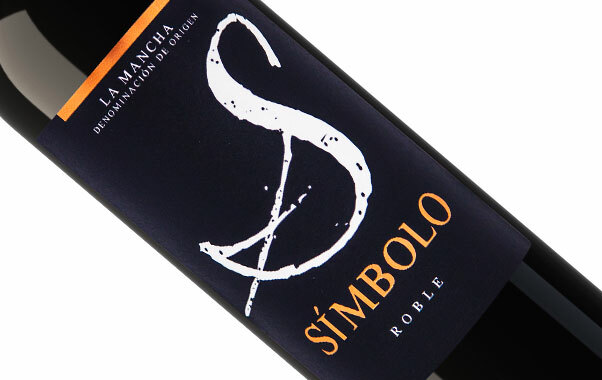 This wine possesses an intense matured cherry color and hints of vivid red. 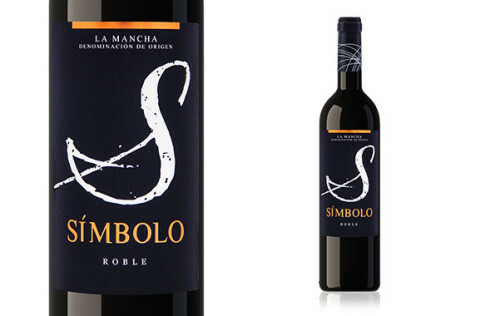 Medium / high aromatic intensity with varietal memories. Its aromas reminds of raspberry, black cherry and a touch of coffee.It is pleasantly dry and structured on the palate and finishes with dried fruit and oak tones.